Call Us at (614) 733-9999. When you are in need of experienced and personalized legal assistance in Ohio, turn to Shannon Dawes of Dawes Legal, LLC for assistance. 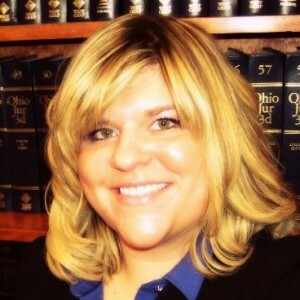 At Dawes Legal, LLC, I help Ohio clients who need assistance resolving family law disputes, planning their estates, starting or growing their business, and other legal issues and questions. 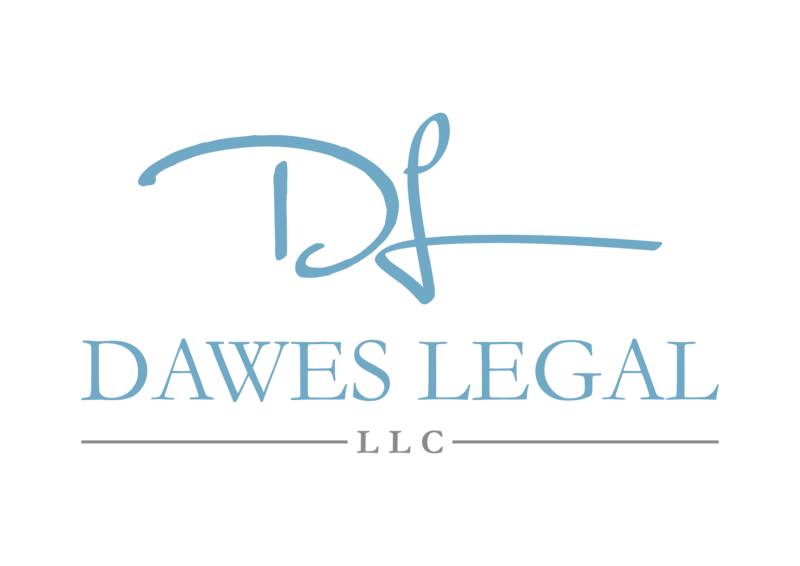 Contact Dawes Legal, LLC today for help in successfully resolving your legal matter as efficiently as possible. When you are caught in the midst of a probate proceeding, divorce matter, or business dispute, it is easy to feel lost and alone. You not only need someone who can help you solve your problem and enable you to continue on with your business and your life, you want someone to listen to you and understand your cares, your worries, and your concerns about your legal dispute. I know that for many a lawsuit or legal proceeding can create a great deal of stress and anxiety. I consider it my job to help replace your fears and worries with facts and information while I advocate zealously on your behalf. 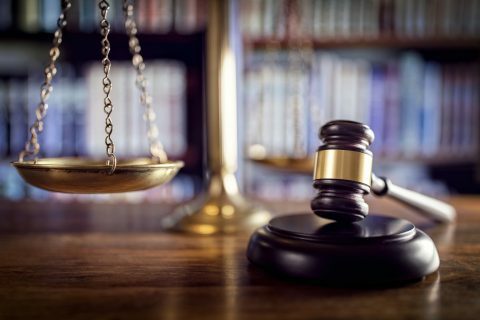 No matter the precise nature of your legal problem, know that at Dawes Legal, LLC, I will devote my knowledge, experience, and resources to helping you achieve the best possible outcome as quickly as possible while keeping you informed and helping you remain empowered every step of the way. At Dawes Legal, LLC, my clients are not “customers” or “numbers.” Instead, I view them as partners and teammates: my clients set the goals for representation and the outcomes they would like to achieve, while I bring my legal background and knowledge to assist them with their legal disputes and questions. 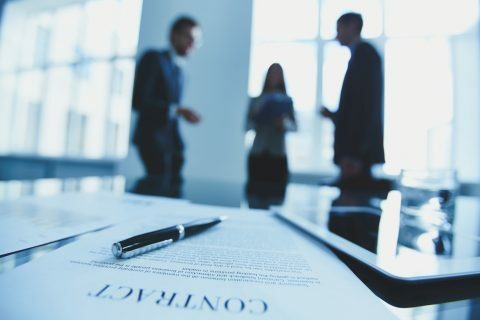 I know that my clients often have many questions when they come visit Dawes Legal, LLC and continue to have questions as their case progresses. I return client e-mails and calls within 24 hours or less so that my clients do not needlessly worry about the status of their case or whether their legal needs are being looked after. I endeavor to take the fear and uncertainty out of litigation and the court process and inspiring my clients to take the steps they need to achieve the legal outcomes they need and desire. Finally, I look for ways to maximize my clients’ time and resources so that their legal matters are concluded quickly and with as minimal disruption to their lives as possible. The Dawes Legal, LLC office is located at 169 E. Livingston Avenue in Columbus, Ohio. Our office is located just south of I-70 East between Exits 100A and 101A. The office is located east of the Brewery District and South East of the River South District. We are close to the Franklin County Municipal Courthouse. Of course, if you have trouble locating my office or if circumstances prevent you from traveling to meet me, I am more than willing to meet you at a time and place that is convenient to discuss your legal needs. I serve clients in Franklin County and throughout Ohio and I am willing to travel to where my clients need me. When you need prompt, compassionate, and experienced legal assistance in Franklin County or elsewhere in Ohio, Dawes Legal, LLC is ready, available, and capable to assist you. All calls or e-mails to our office will be returned within 24 hours whether you are a new client or a client of mine for years. Contact Dawes Legal, LLC for experienced, knowledgeable, and caring legal representation. You can reach my office by calling (614) 733- 9999 or through my website. 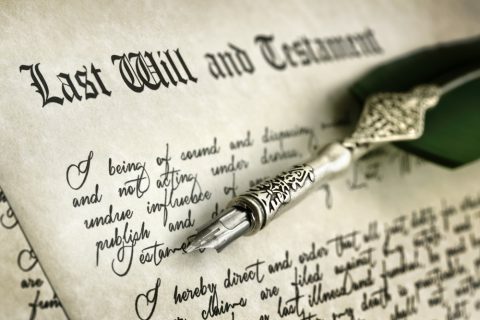 Is it Legal to Be Disinherited in the State of Ohio?